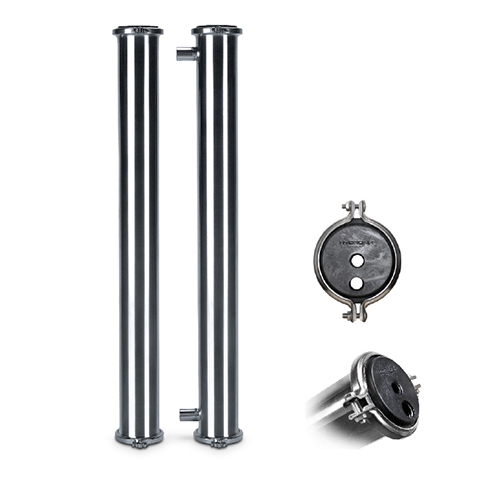 are your best choice for a quality membrane vessel. 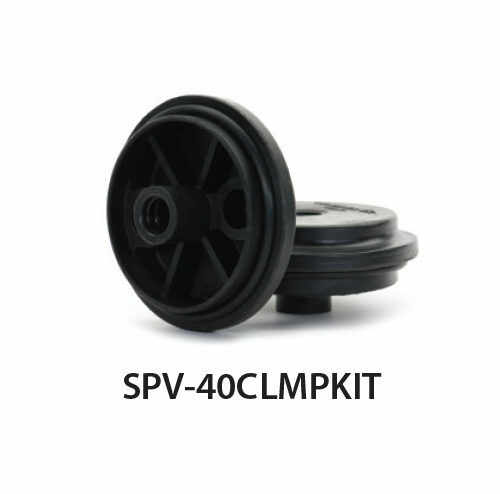 High quality, durability, flawless finish are but a few features which make the SPV Series Membrane Vessel the best product in the market. 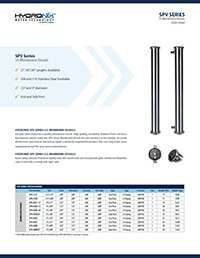 Accurate dimensions and precise tolerances equal a perfectly engineered product that not only meets your requirements but fits your price expectations. have clamp closures that form tightly onto the vessel ends and incorporate glass reinforced Polyamide caps to provide a strong and tight seal. 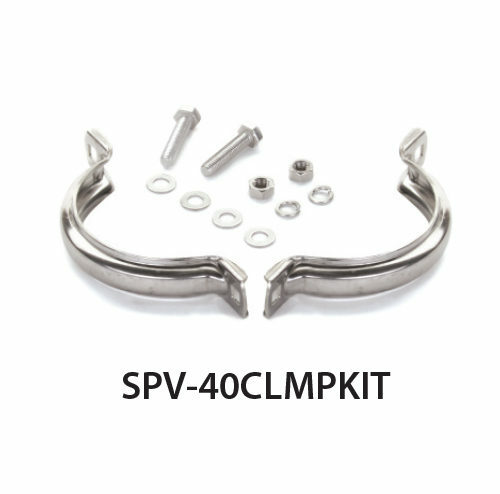 * SPV-4080 will include both SPV-40 COUPLER and SPV-40CPLR for customer’s choice.